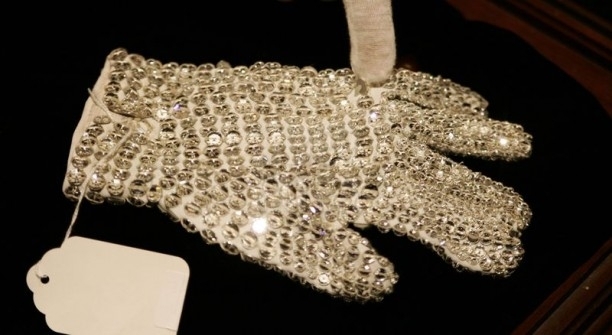 The white crystals white glove that Michael Jackson wore when he first danced the “Moonwalk” was sold at auction for 350,000 dollars. The glove is part of a 70 objects collection belonging to the megastar. In the same auction a jacket worn by Michael in the world tour “Bad” was sold with 225,000 dollars, and also a hat belonging to the megastar, that was bought for 22,000 dollars. According to Reuters, the auction held in New York was attended by thousands of people worldwide. At only four years, a little black boy amazes America. Miles Brown, on his “stage name” Baby Boogaloo, is dancing like a pro and makes movements that recall the late Michael Jackson. The child was invited to Ellen DeGeneres famous show, after producers were impressed by a video posted on the Internet, in which Miles fully proves his talent. Listen to Michael singing with the Jackson 5, an unreleased track! The song ‘That’s How Love Is’ belongs to the rare and unreleased songs album, “I Want You Back! Unreleased Masters” that will be released on November 10 to mark the 40 years anniversary from the first single signed Jackson 5.